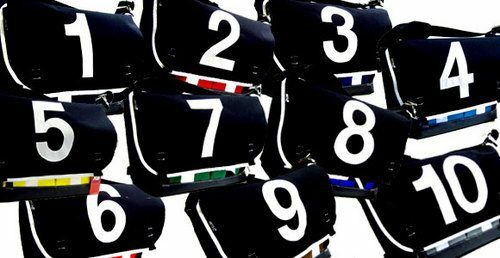 REload‘s custom stock has been re-upped with these numbered bags. Any relation to the ten years they’ve been making unbeatable bags? Not sure but you can check em out here!